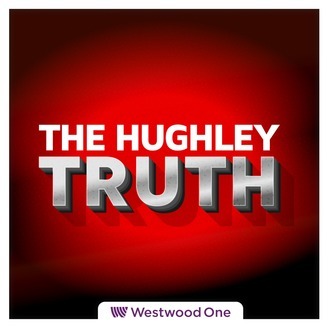 It’s Real, Raw and Funny Conversation with comedian DL Hughley. Each week DL gives his uncensored perspective on current news, social issues and Pop and Urban culture. Joined by his wingman “News Guy” Guy Lambert they “chop it up” on politics, social behavior, entertainment and more. Our contributors and guest are from various backgrounds with a wealth of knowledge and insight. 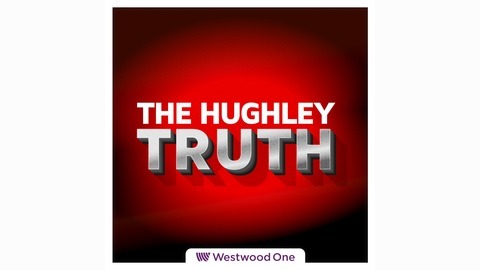 When you put all that together it’s not just the truth it’s The Hughley Truth. This week, D.L., Mary and Guy welcome returning guest Charlamagne tha God on his new book "Shook One" into the DLC.